Harrisburg, July 18, 2018 – Sen. Anthony H. Williams (D-Philadelphia) announced that he is sponsoring legislation that will remove the cosmetology school requirement for natural hair braiders. 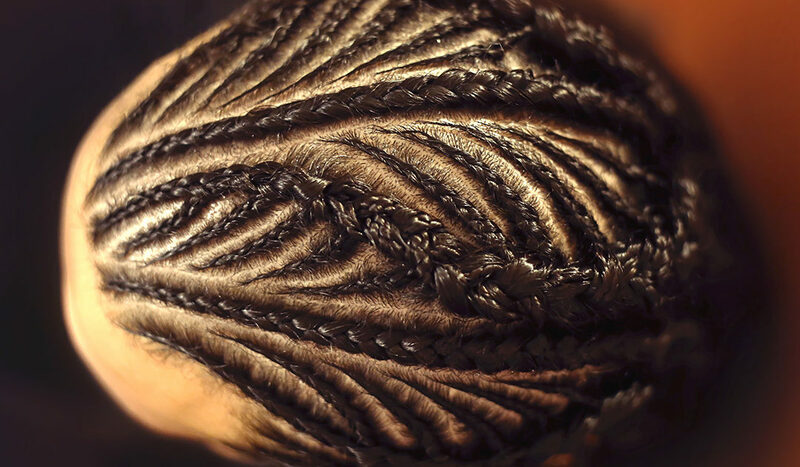 Natural hair braiders were able to practice without a license in Pennsylvania prior to 2010. Williams’ legislation would eliminate the now required 300 hours of instruction that natural hair braiders must complete as a prerequisite to examination and receiving a license. Twenty-five states have already adopted legislation to remove similar requirements for natural hair braiders. Williams stated that his legislation to remove the cosmetology school requirement would have no effect on other requirements of examination and licensing, such as customer health and safety requirements practitioners must meet. “For generations, many natural braiders were taught and enhanced their skills in the community. It is unfair to now ask those who have already learned this skill on their own to pay for additional schooling,” said Williams. The senator referenced a case in New Jersey where practitioners testified that the requirement to spend 1,200 hours and $18,000 in tuition to re-learn skills they have been practicing in their communities since childhood was unnecessary. The practitioners succeeded in convincing the state legislature to remove the additional requirements and convert licenses to permits.